Baby Carrier is an ergonomic Soft Structured Backpack style baby carrier designed in Poland. Baby Carrier is intended for babies from 7 to 20kg or typically from about 5 months to about 4 years old.A comfortable, flexible and fashionable backpack for carrying and looking after the baby, especially when you go shopping, on a family vacation or take a walk. 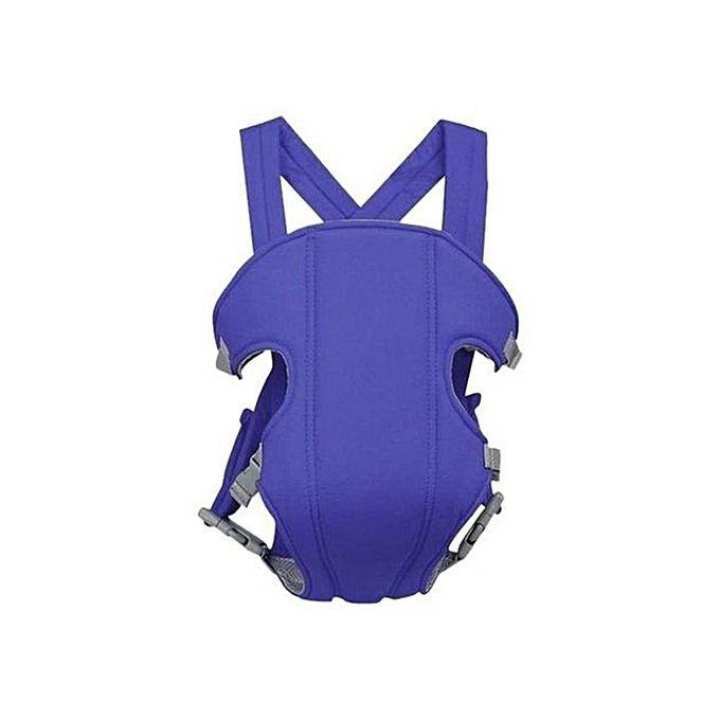 Wide and padded shoulder harness, lighten the burden on your shoulders. The sturdy buckle on it can be adjusted to fit your baby's build. Plastic inserted padding gives greater head and back support, the attached mesh padding in bottom gives your baby's buttock more protection and comfort. Sturdy, adjustable side buckles for quick, easy handling. Multiple carrying ways: Against chest, kangaroo style, and horizontal way. Breathable lining, folding and portable design, suitable for both boys and girls. Easy to use, Very lightweight and the material of this product was good.